Ishani was born in London. The family moved to Bristol when she was two years old. She took an interest in music from an early age and began studying the violin at the age of seven. Aged fourteen she was Silver Medalist for her Grade 8 Violin Examination with the second highest mark in the UK that year. Later that year she also won a scholarship to the Purcell School of Music. While there, Ishani won numerous prizes including the Craxton Memorial Trust and the Martin Trust as well as the Menuhin Banff Scholarship to participate in master classes at the Banff Center of Fine Arts. She continued her studies at the Guildhall School of Music and Drama, where she was the winner of the Sheriff’s Violin Prize. She was invited to participate in numerous master classes, including those with Nathan Milstein and Ruggerio Ricci. Since leaving the Guildhall in 1988 Ishani has been a member of the BBC Radio Orchestra, the first violin section of the London Philharmonic, and the English Chamber Orchestra. In 1991, following her success as the first prize winner of the prestigious international Sascha Lasserson Memorial Competition, Ishani presented her critically acclaimed debut recital at the Purcell Room on London’s South Bank. Musical Opinion hailed it as a “performance of formidable technical command and considerable interpretative insight,” and The Guardian declared that Ishani played with “a passion that was intensified by her compelling sense of repose”. In 1997 Ishani moved from London to Chicago where she devoted time to her love of chamber music. She was a founding member of the Montag Ensemble, enjoying considerable success with broadcasts on Chicago’s WFMT. 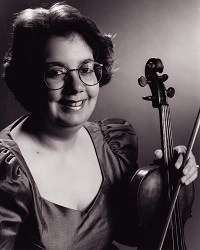 While living in Chicago, she became a member of the Grant Park Symphony Orchestra. In 2000, Ishani moved to Los Angeles, and joined the Santa Barbara Chamber Orchestra, the Pacific Symphony Orchestras, the Los Angeles Chamber Orchestra and the Los Angeles Opera. Ishani also spent 10 years freelance with the Los Angeles Philharmonic Orchestra, the Hollywood Bowl Orchestra and playing in the studios. Mikhail Lezdkan studied at the Leningrad Conservatoire and whilst still a student won second prize in the Belgrade International Cello Competition. 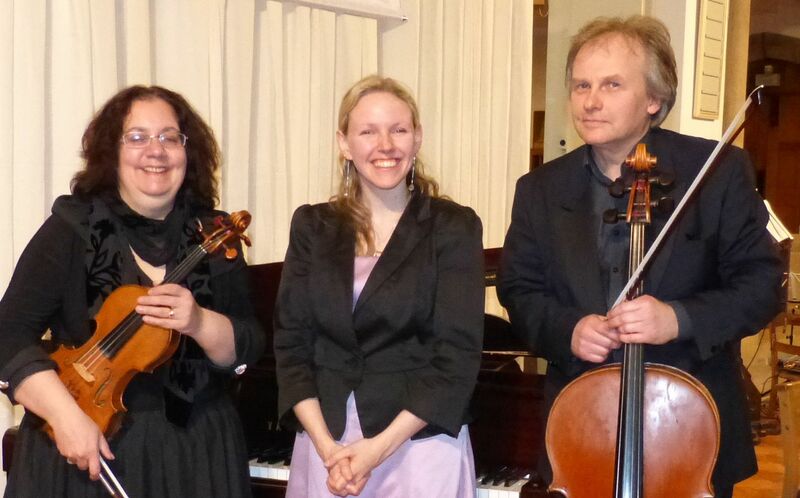 Amongst many prestigious engagements, he was also a member of the noted chamber ensemble “Soloists of St Petersburg”. Mikhail later moved to France where he was engaged as Principal Cello of the Lyon Opera Orchestra. He has toured Asia, Australia, New Zealand and Europe with the violinist Vanessa Mae, and performed as a soloist with various Russian orchestras, the Berlin Radio Orchestra and the Belgrade Radio Orchestra. His recent performances in the UK have drawn capacity audiences at various venues, including Winchester and Chichester Cathedrals, the Garrick Club and All Saints Hove. 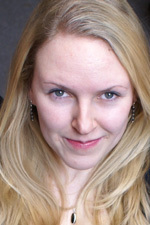 Jennifer Carter won scholarships to the Guildhall School of Music and Drama for both undergraduate and postgraduate courses, to study with Caroline Palmer, Robin Bowman, Paul Roberts and Eugene Asti. Whilst there, she won the Queen Mary II accompaniment prize, and was generously supported by the Stationers’ Company, and the Lawrence Atwell Trust. She has toured France, Norway, and Germany as a soloist, duo partner and chamber musician, and has recently been made a Concordia Young Artist. Recent performances include performances at the Royal Albert Hall, St James Piccadilly, LSO St Luke’s, St John’s Smith Square, St Martin in the Fields and the Barbican Centre.